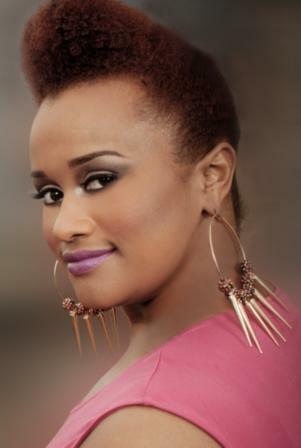 Music World Gospel Recording Artist Amber Bullock’s debut video “Lord You’ve Been Good” produced by PJ Morton will be the “New Joint Of The Day” on BET 106 and Park Wednesday August 29th, 2012. The show starts at 6pm and is currently the #1 Video Countdown show on Television. 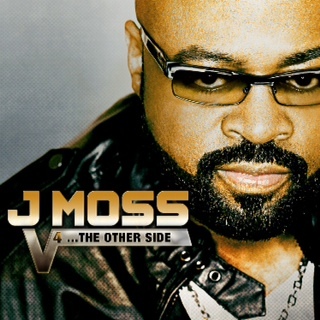 Bullock performed the single on last week’s episode of “Sunday Best”. Amber’s debut album “So In Love” in stores and online now. Congratulations goes out to Anthony Brown and Group therAPy their self titled album debut at #3 on Billboard’s Top Gospel Chart, and is #6 in the overall Christian and Gospel Charts. 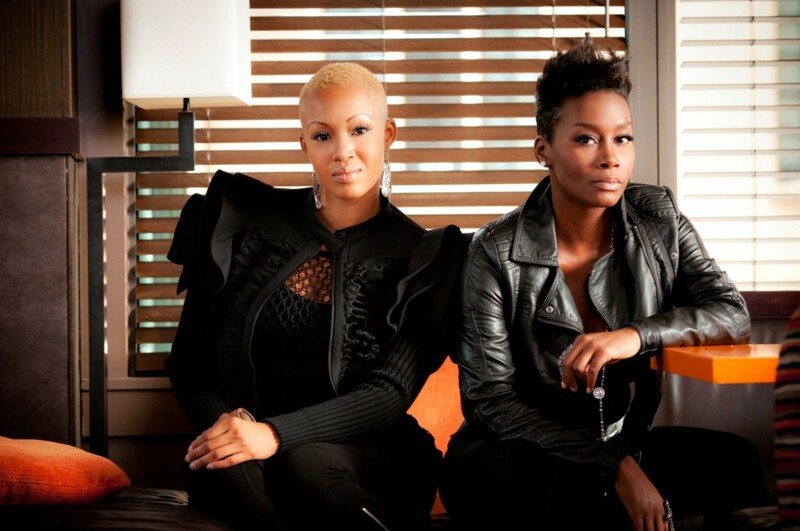 The project has received critical acclaim and support from Gospel’s top artist encouraging their supporters to go and out purchase the new album. 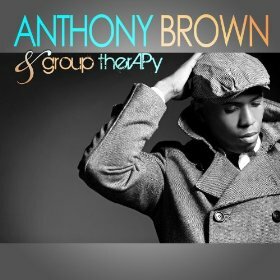 “Anthony Brown & Group therAPy” is available in stores and online on Tyscot Records. Anthony is currently on tour with VaShawn Mitchell promoting his new album “Created 4 This” in which Brown served as vocal producer. 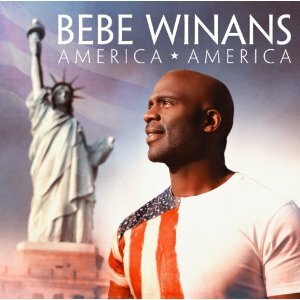 BeBe Winans is now on a US tour! He recently released his new album America, America, which is a collection of original material and patriotic songs. See below for upcoming tour dates. 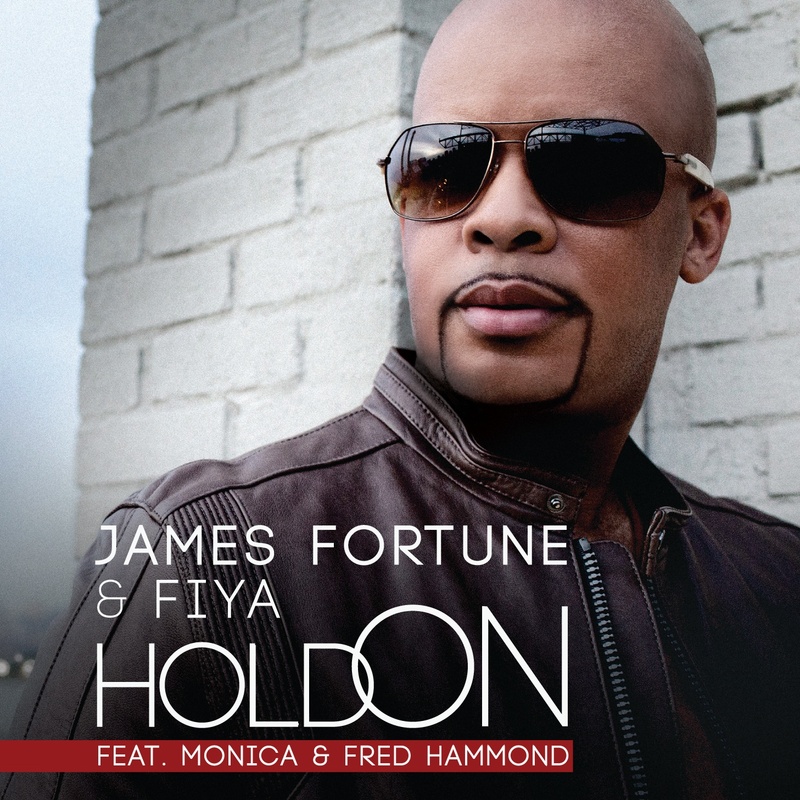 James Fortune & FIYA release “Hold On,” the second single from their #1 Billboard release, IDENTITY. 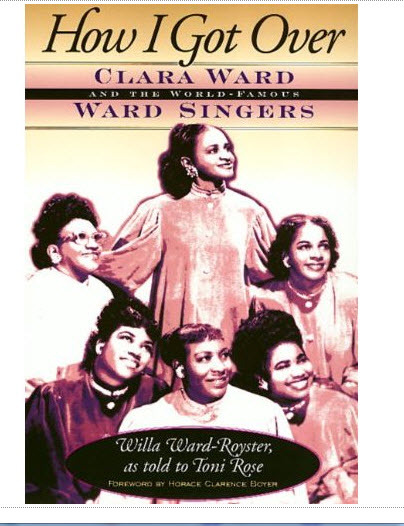 You are currently browsing the GOSPELflava.com BLOG blog archives for August, 2012.